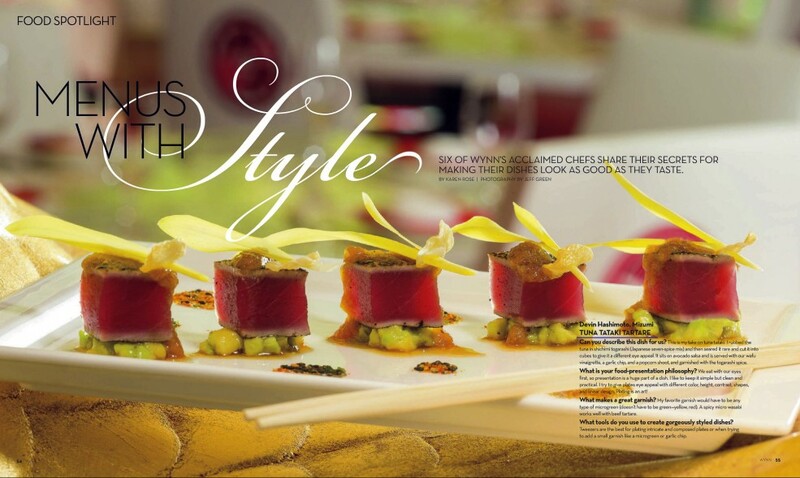 The Fall issue of Wynn magazine just came out yesterday. I have many images published inside from various assignments. This image below is from the feature food story. September has been a very busy month for me so far. I completed several projects for Gensler Architects. One was the newly remodeled Golden Gate hotel in downtown Las Vegas. The suites are very nice and modern, while still maintaining a retro style. I also shot a job for Think Food Group at The Cosmpolitan Hotel, an ad for Pardee homes, a cocktail shoot for Marriott, as well as a shoot for Wynn Las Vegas, photographing their newly remodeled spa. 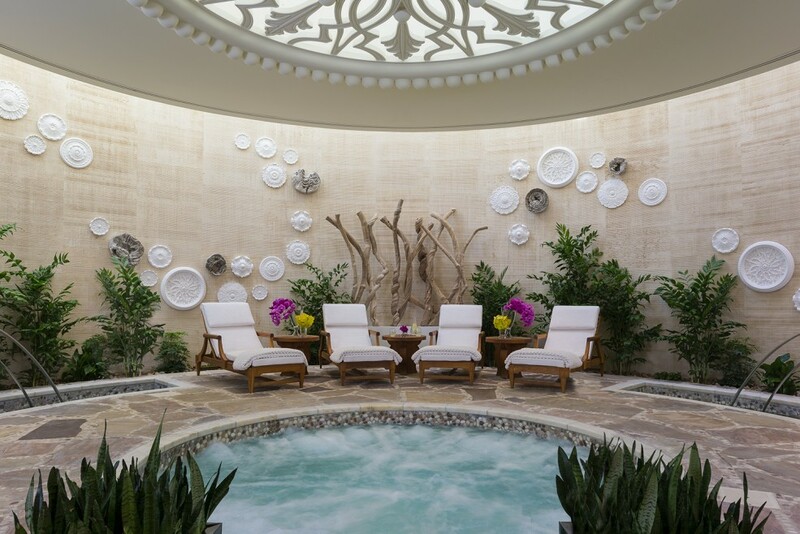 Men’s spa at Wynn Las Vegas. 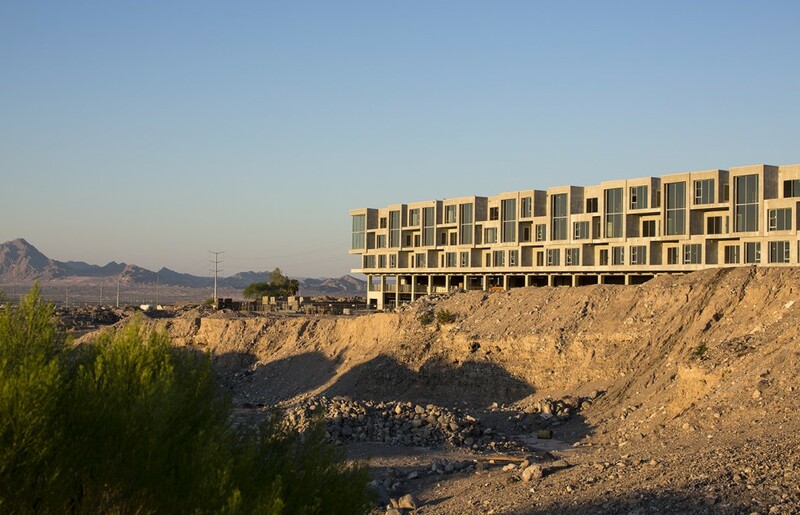 While on my way to a shoot this afternoon I drove by the abandoned Vantage Lofts project in Henderson. I had to stop and take some photographs. I heard that the project was purchased by a developer who plans to finish the project. It would be a welcome addition to Las Vegas modern architecture.